Slush, exactly what it says on the tin! Finnish December delivered an authentic good morning greeting to conference visitors. Here we go again! 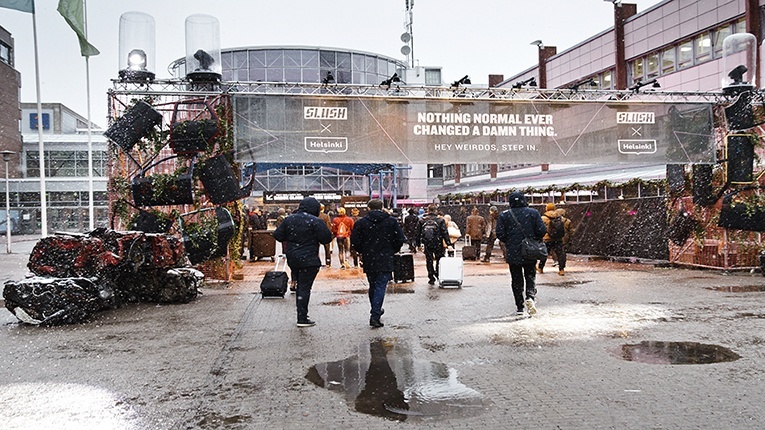 The second and last day of Slush, the way we’ve seen it. 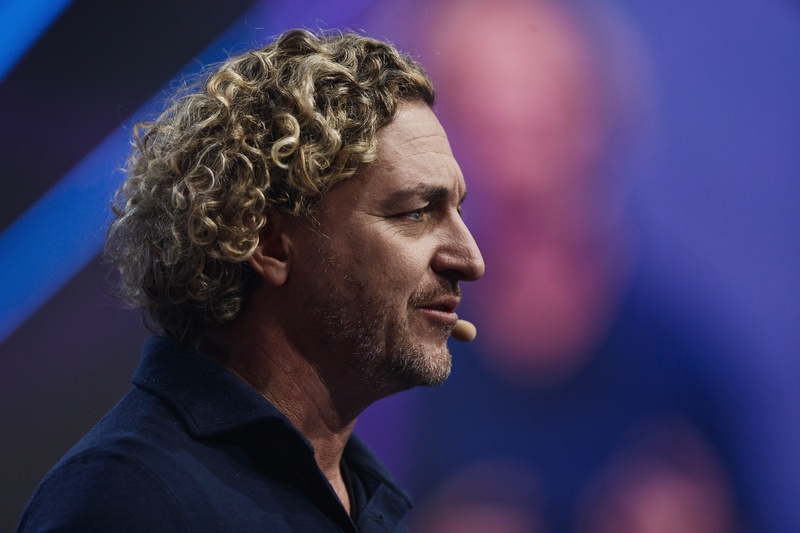 Ken Mulvany, chairman and founder of BenevolentAI, opened the Founder Stage on Friday. His topic was a healthy one: can technology cure disease? ”In healthcare, AI is the new black,” he said. 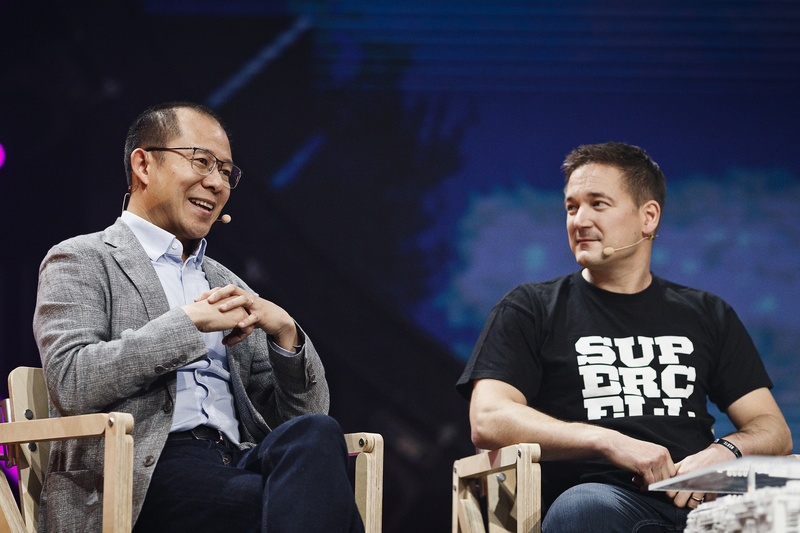 The discussion between president of Tencent Martin Lau and co-founder and CEO of Supercell Ilkka Paananen must’ve been one of the most anticipated meetings of the event. 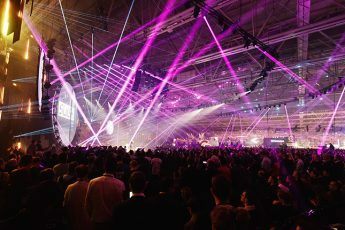 Lau complimented Finnish society and Supercell’s willingness to share its success with the nation. Paananen, for his part, pointed out that Finland has a real opportunity to turn into a leading tech hub, not just in Europe but globally. 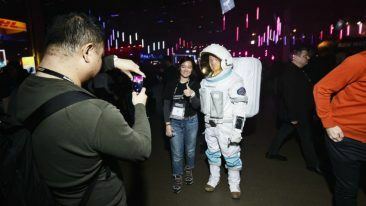 Hi there, astronaut! 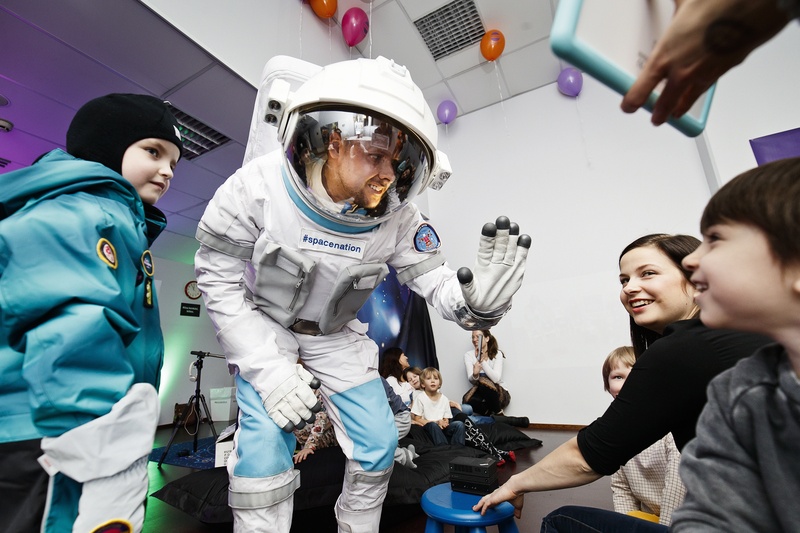 Fun Academy was showcasing Space Nation Kids Future Astronaut Training Programme, an adapted version of the real NASA training for astronauts. “Kids don’t even notice they’re learning essential life skills whilst having fun,” Fun Academy’s head of marketing Elena Piñero pointed out. Puheet.com CCO Ari Heino (left) and CEO Jaakko Villa were busy introducing their Software-as-a-Service solution – as well as their humorous personality test. Meetings with investors took place, too. “Next year, we’re planning on moving on to Sweden and develop the service further,” they said. 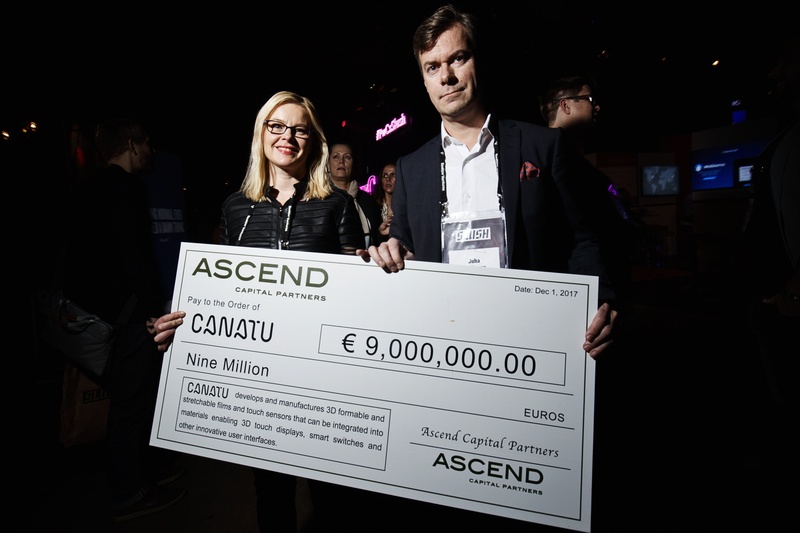 Finnish Canatu visited Slush to announce a capital raise of 12 million euros from DENSO, Ascend Capital Partners and its existing investor Faurecia. 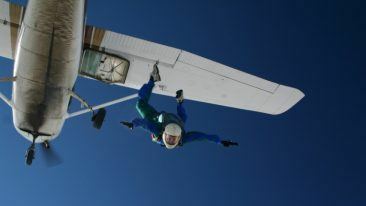 Marketing director Katja Mälkki and CEO Juha Kokkonen were, understandably, excited. 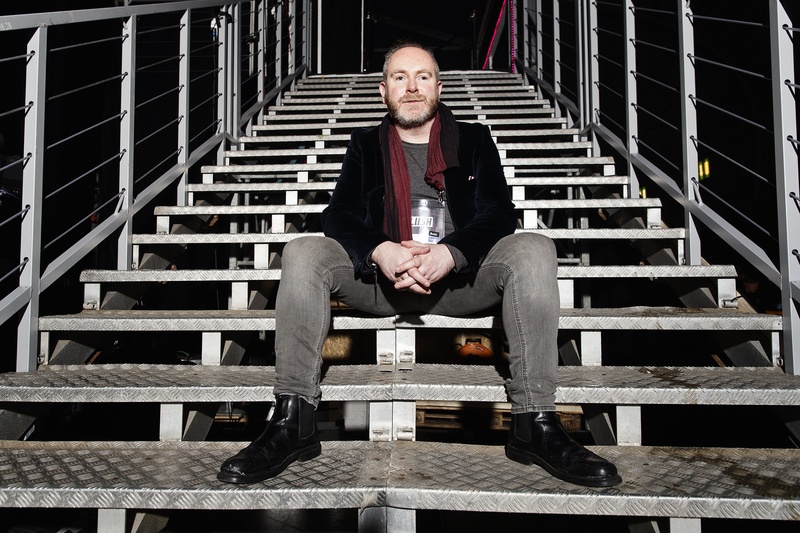 “Slush is a show in itself with plenty of media attention, so announcing the news here doubles or triples our visibility,” Kokkonen noted. 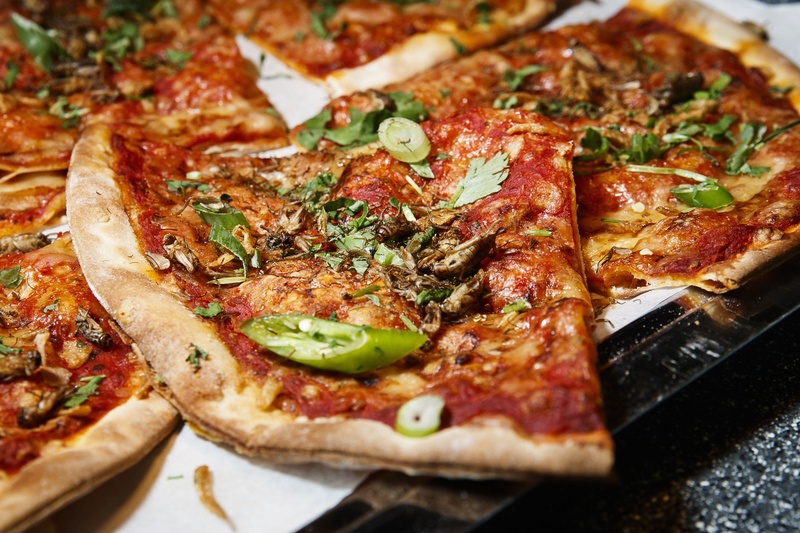 Anyone for dried crickets on pizza? 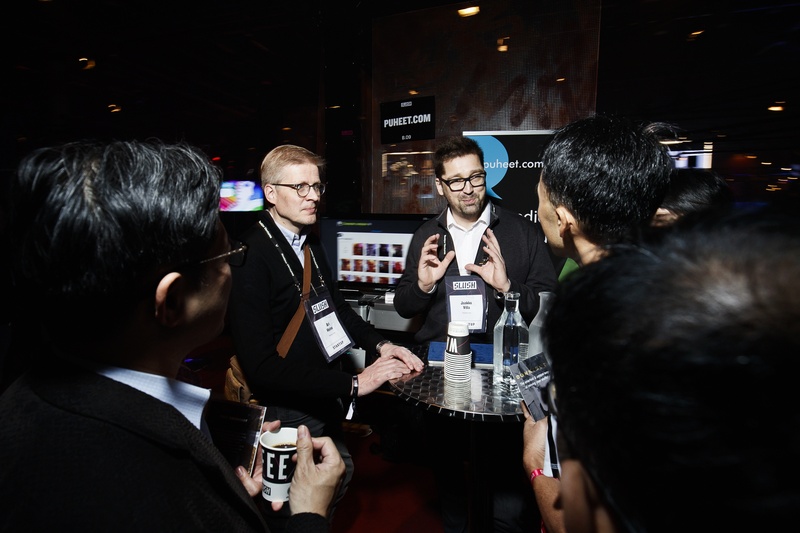 Last week, Finland made international headlines with Fazer announcing its insect-bread, and Slush visitors were served their share of the crunchiness too. 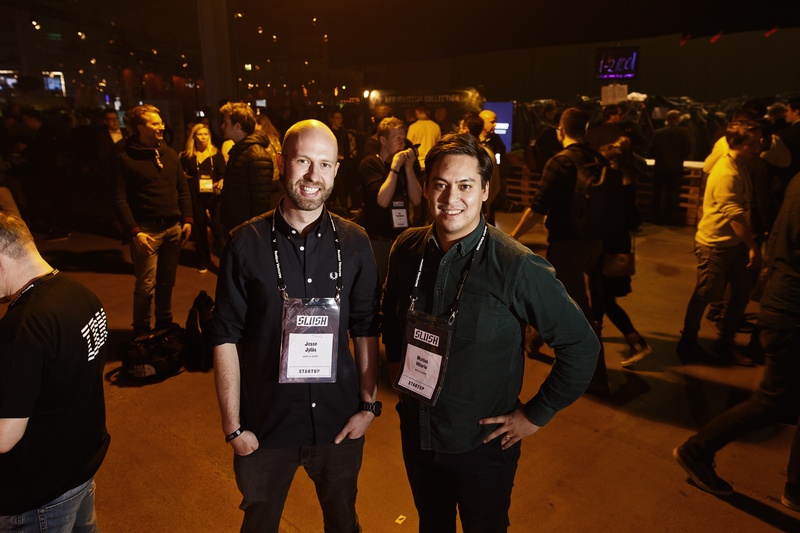 SPOT-A-SHOP co-founders Jesse Jyläs (left) and Matias Hilario had a busy Slush catching up with existing and meeting new partners and investors. 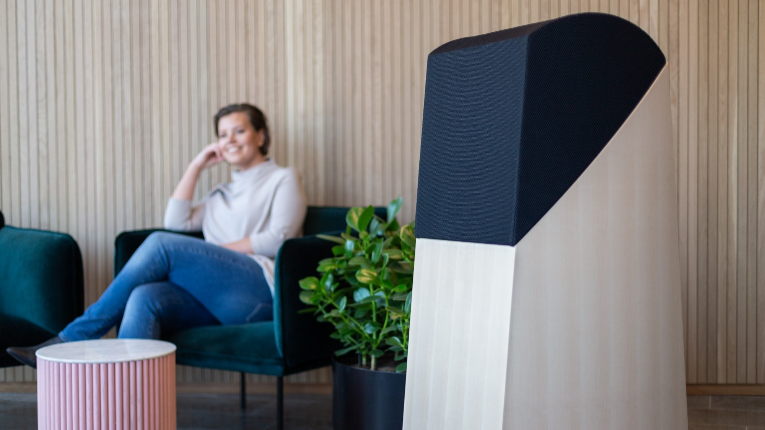 The company is about to launch a big campaign in Germany, and plenty of other things are cooking under the surface, too. “We’ve pretty much spent the whole two days in the meeting area,” Hilario says.